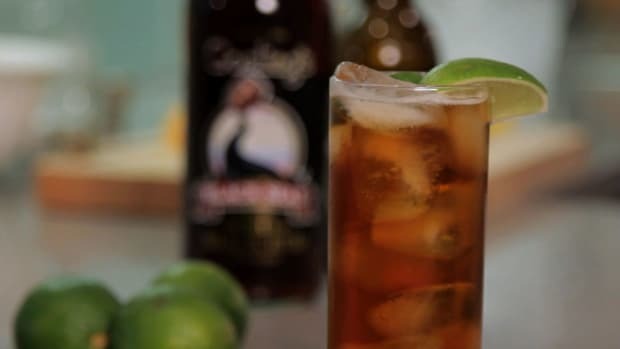 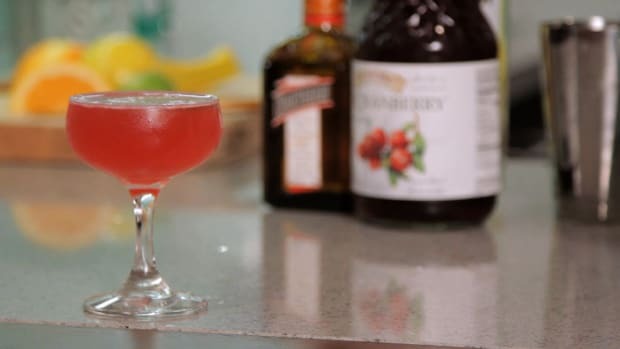 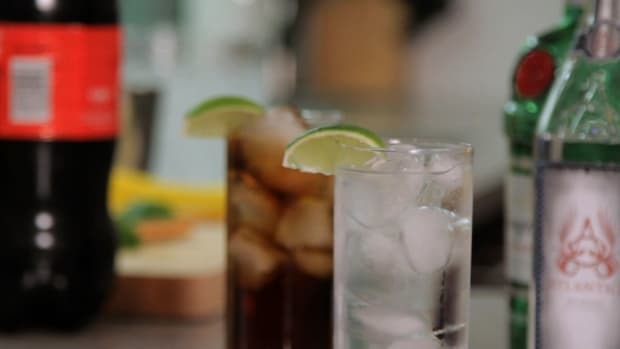 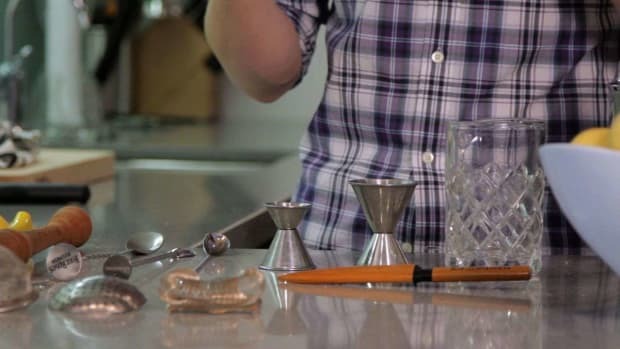 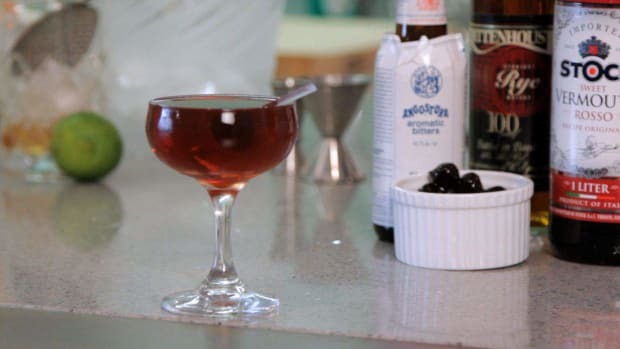 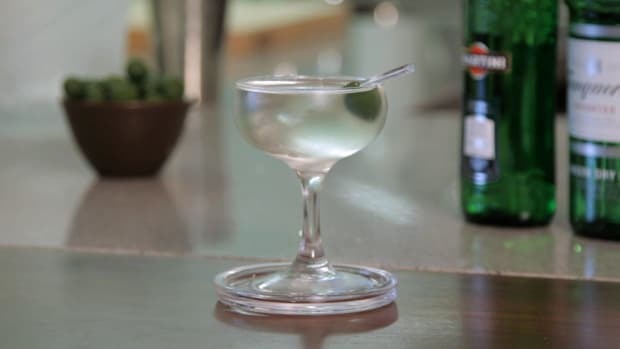 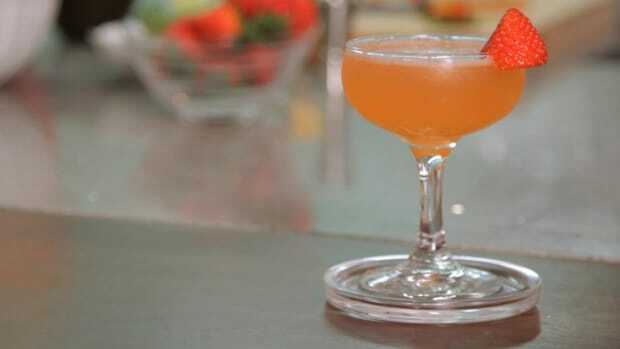 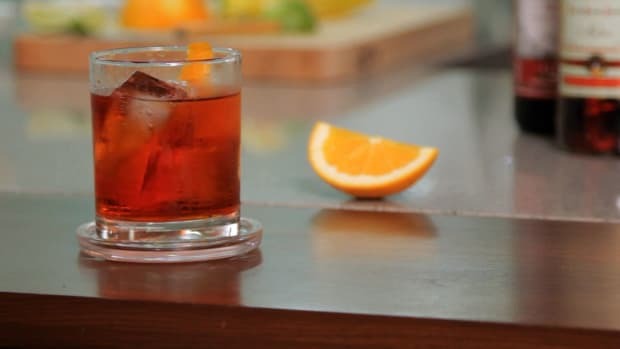 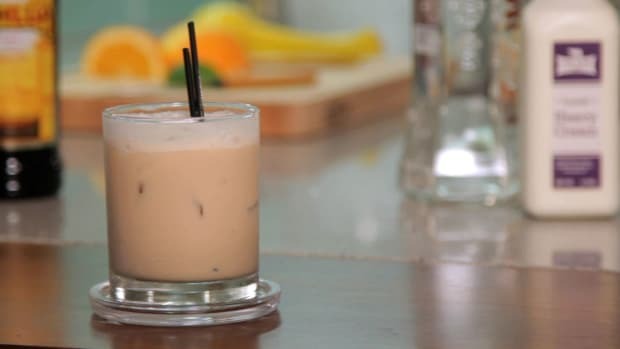 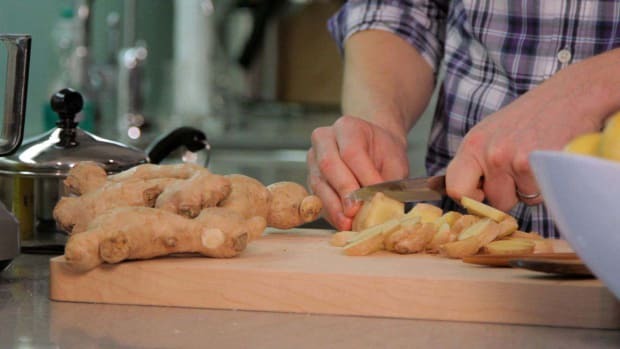 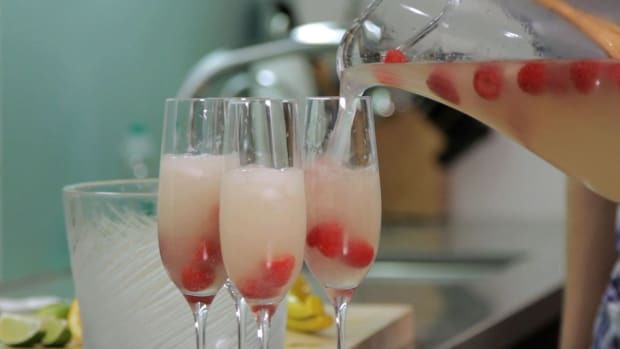 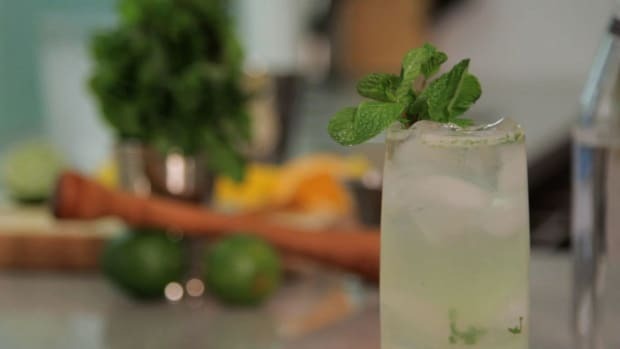 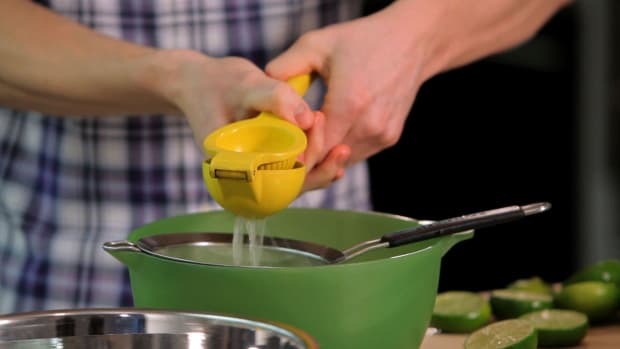 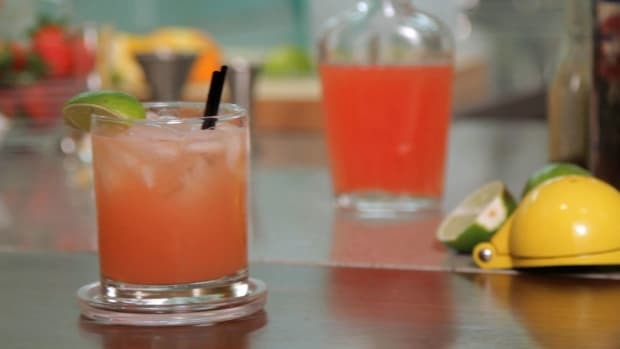 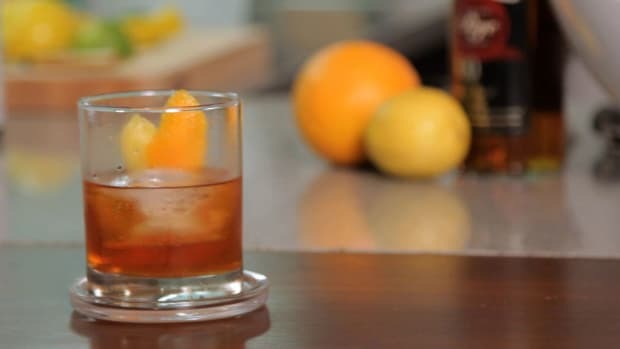 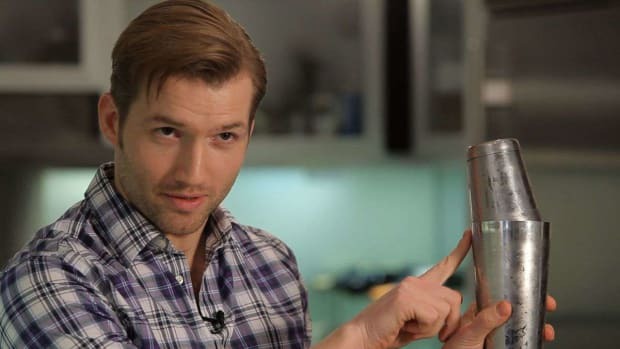 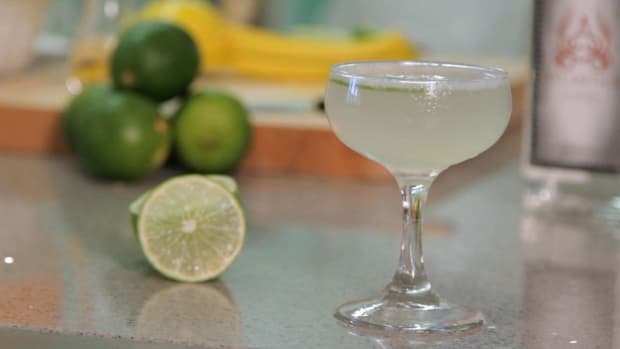 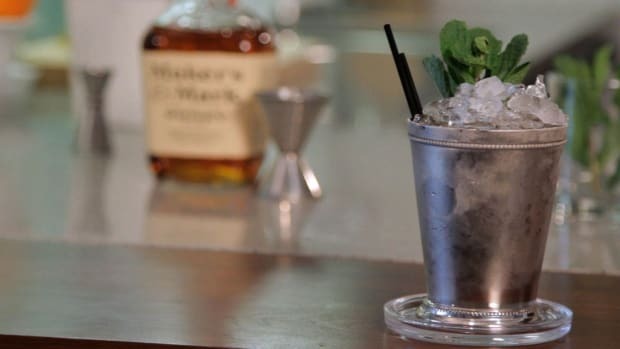 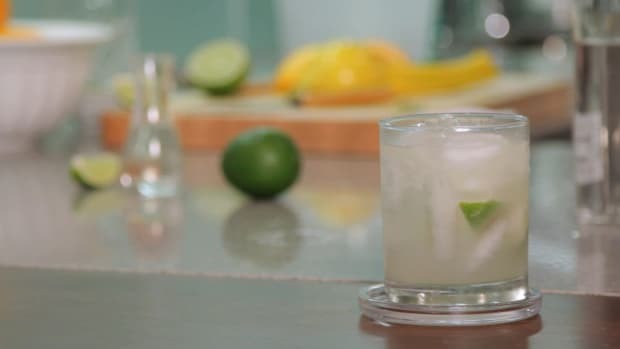 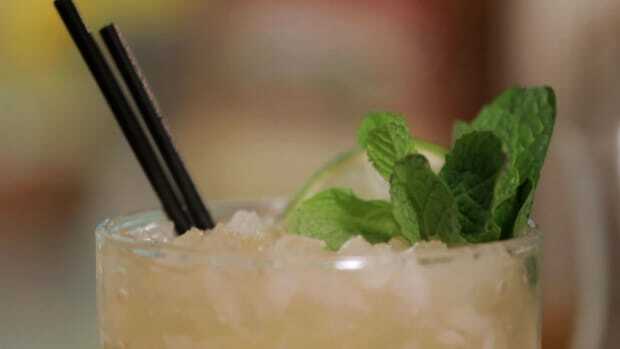 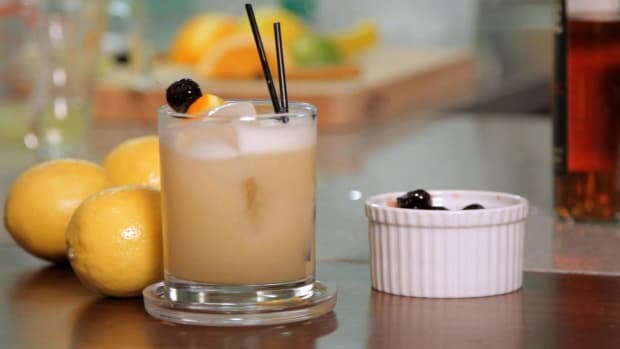 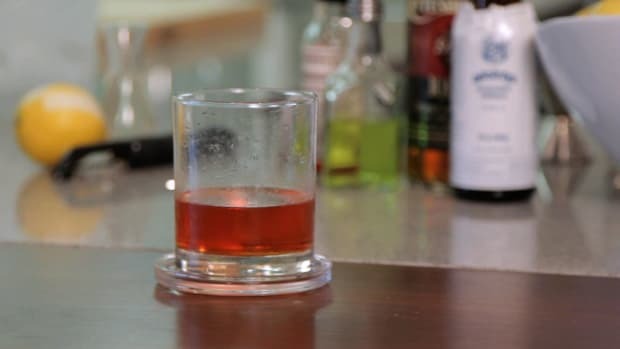 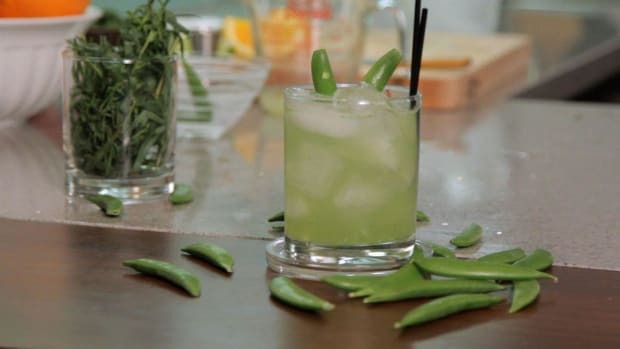 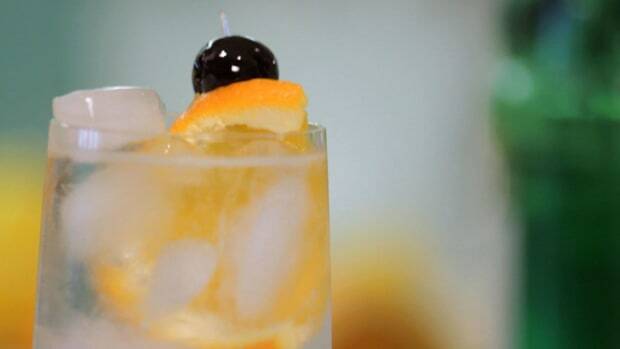 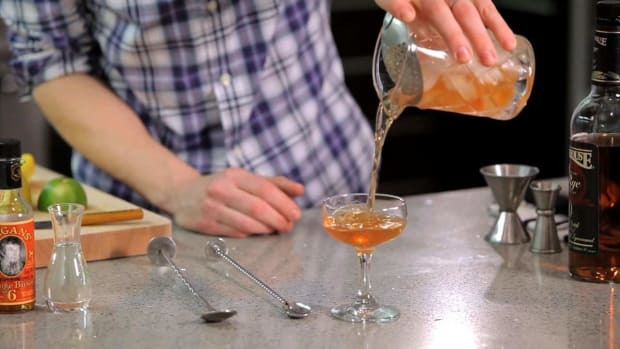 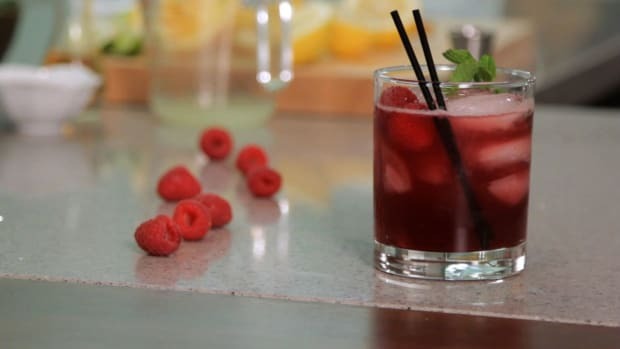 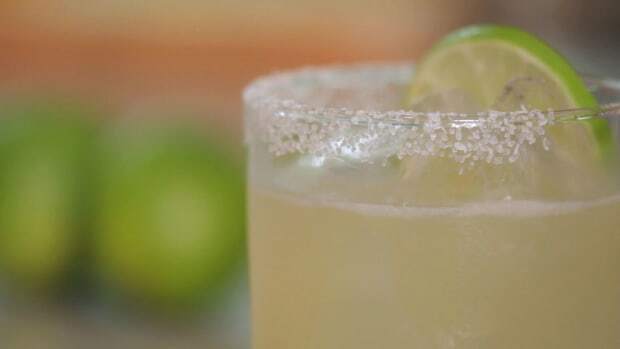 Learn how to mix the perfect drink with the bartending basics and classic cocktail recipes in these Howcast videos. 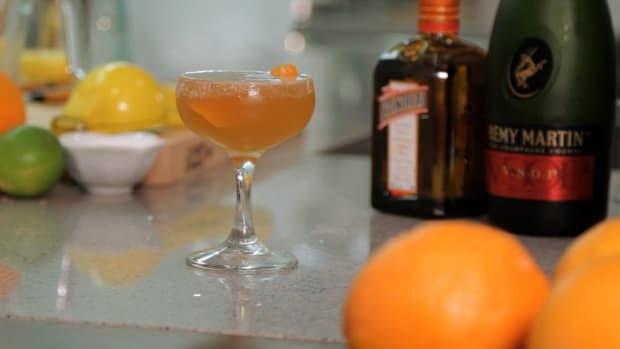 Tom Macy is a cocktail expert, creator, writer and bartender. 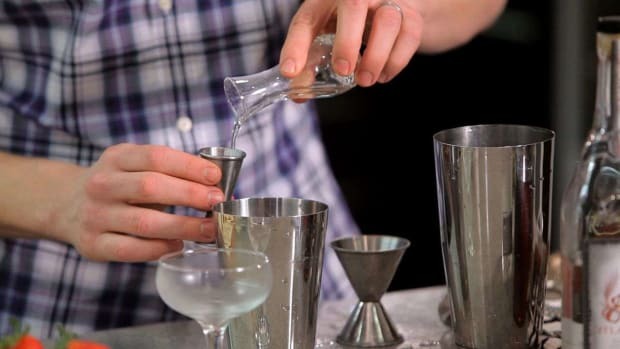 He is the head bartender at Clover Club in Carroll Gardens, Brooklyn, where he lives with his wife Ellen. 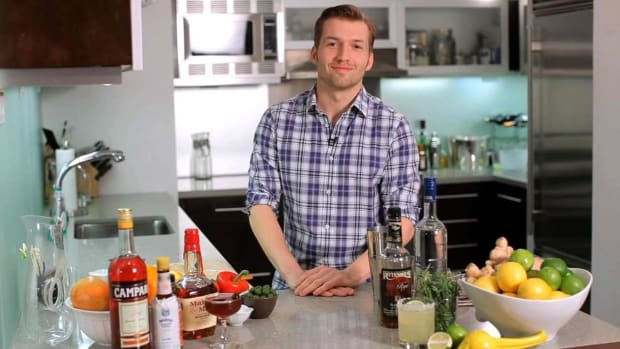 On his website tommacy.com he posts cocktail advice and tips for the home bartender.